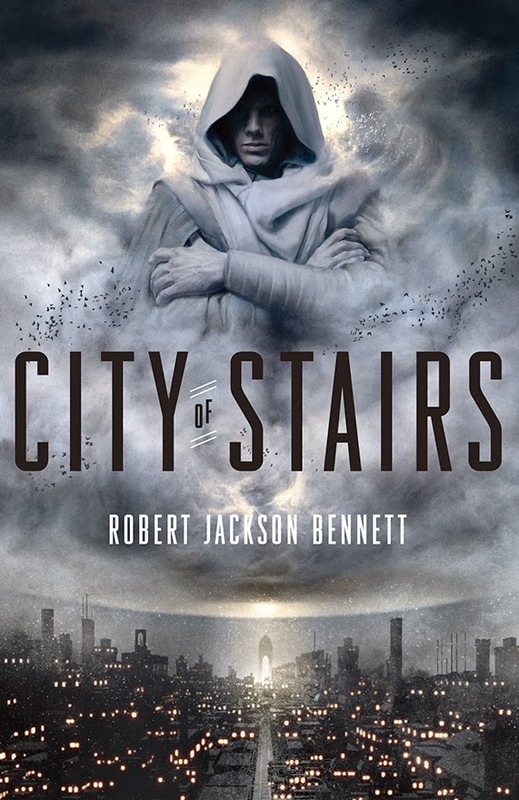 Robert Jackson Bennett's City of Stairs was my and many others favorite book of 2014. 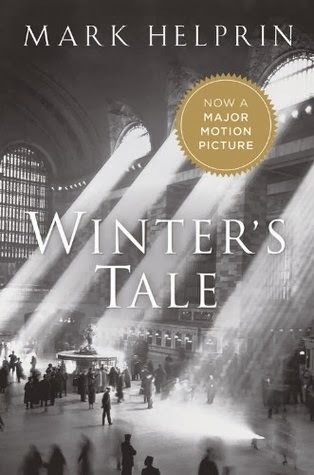 Bennett built a richly imagined world with a vivid cast that I'm glad he decided to revisit as this is the first sequel he has undertaken after 5 other novels. The cover of City of Blades carries on the style of the first quite well and it seems as if magic will still be very much involved in the telling. City of Blades is scheduled for a November 3rd January 26, 2016 release and I can't wait to see what trouble Shara and Sigrud find. But the complexities and unpredictability of human nature coupled with unforeseen challenges and dangers threaten the intrepid pioneers, until only a handful of survivors remain . . .
Five thousand years later, their progeny—seven distinct races now three billion strong—embark on yet another audacious journey into the unknown . . . to an alien world utterly transformed by cataclysm and time: Earth. 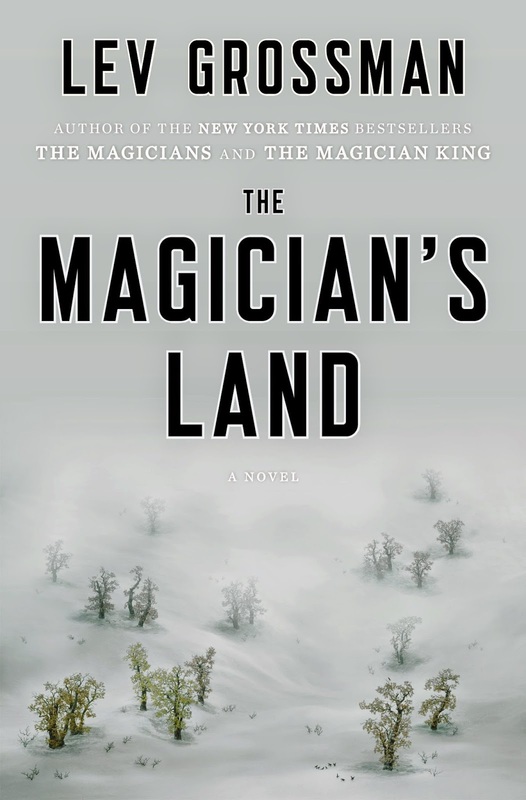 A writer of dazzling genius and imaginative vision, Neal Stephenson combines science, philosophy, technology, psychology, and literature in a magnificent work of speculative fiction that offers a portrait of a future that is both extraordinary and eerily recognizable. As he did in Anathem, Cryptonomicon, the Baroque Cycle, and Reamde, Stephenson explores some of our biggest ideas and perplexing challenges in a breathtaking saga that is daring, engrossing, and altogether brilliant. 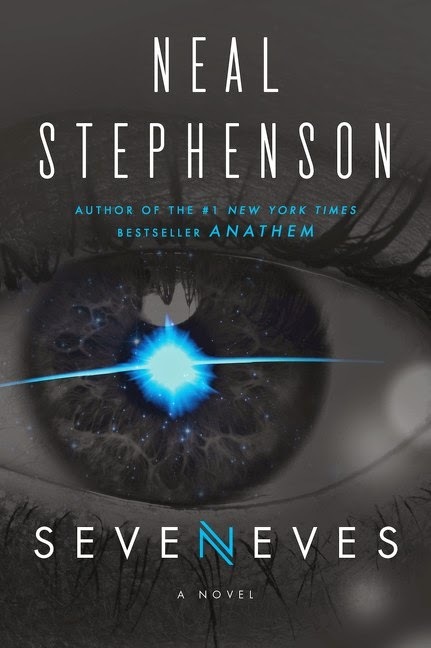 Seveneves will be release May 19th. 2014 was a busy year for me with lots of challenges at work and plenty of travel. 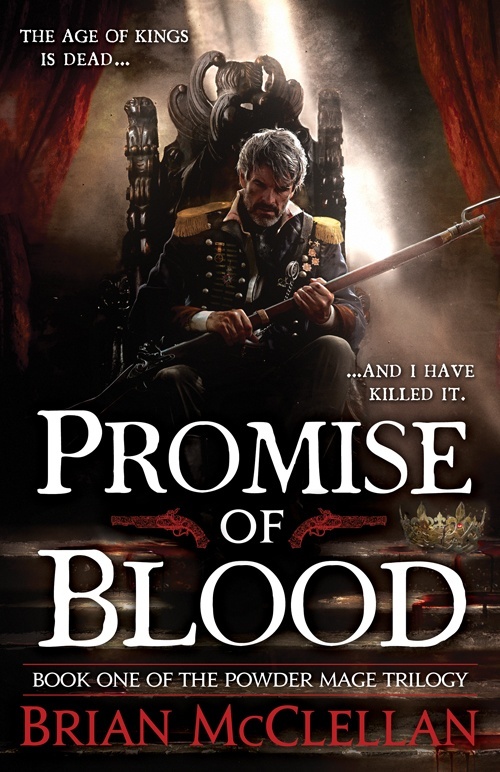 Even though this blog was dormant nearly all of the year it was probably still one of my highest word count years when counting all of the reread posts done for Tor.com on The Way of Kings, a project I was proud to be part of and glad to have behind me. As many others out there know: Writing on a schedule is hard work, especially when you have other work to do. Now on to the Hattie Awards! 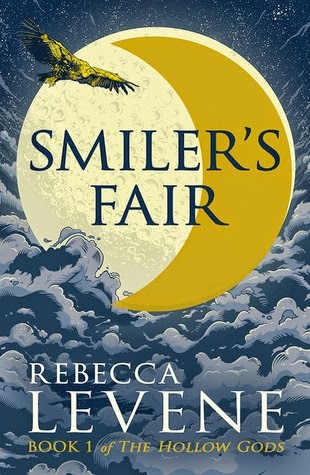 Bennett's latest stole the show as far as I am concerned though Smiler's Fair took me by surprise. 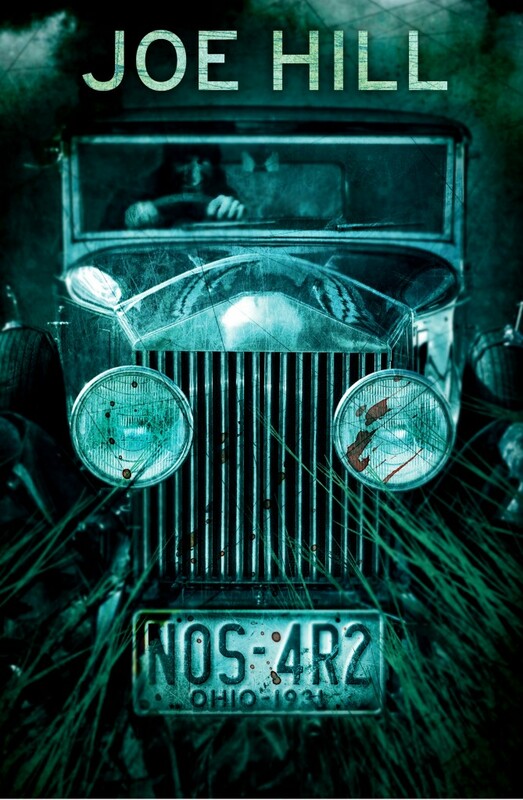 Sanderson's WoR was what I hope it would be, but only time will tell if it will all payoff. My money's on yes. The Mirror Empire leveled up Hurley's game though there was some shakiness in the first quarter. I think Hurley's best is still to come in this series since some beautiful ground work has be laid. 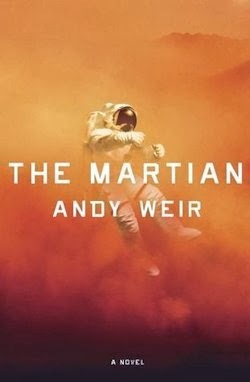 Some will be surprised Andy Weir's The Martian isn't on this list somewhere. That's because I read it in 2013 with it winning in one category. 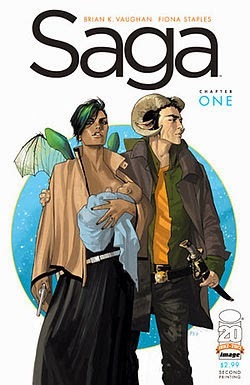 But North's story has stuck with me a long time and never wavered from being my favorite in this area though it is probably better labeled Science Fantasy it merits a top spot. 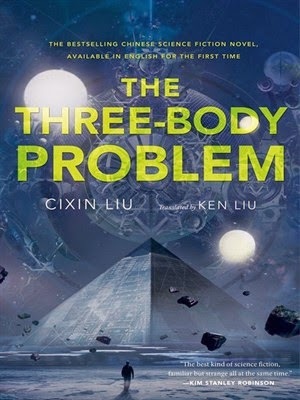 The Three-Body Problem left me cold for the first half of the story to the point I almost put it down, but I'm glad I stuck with it as it is one of the most unique First Contact stories I've ever encountered. 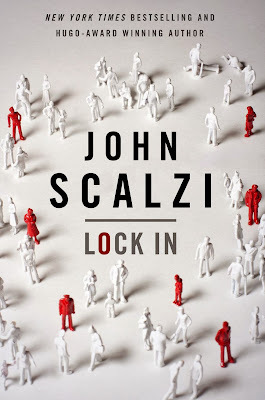 Lock-In is probably Scalzi's best novel since Android's Dream and I friggin loved AD. Koyanagi's Ascension hit me right in the Firefly spot while bringing a unique cast that I was just as quick to fall for. 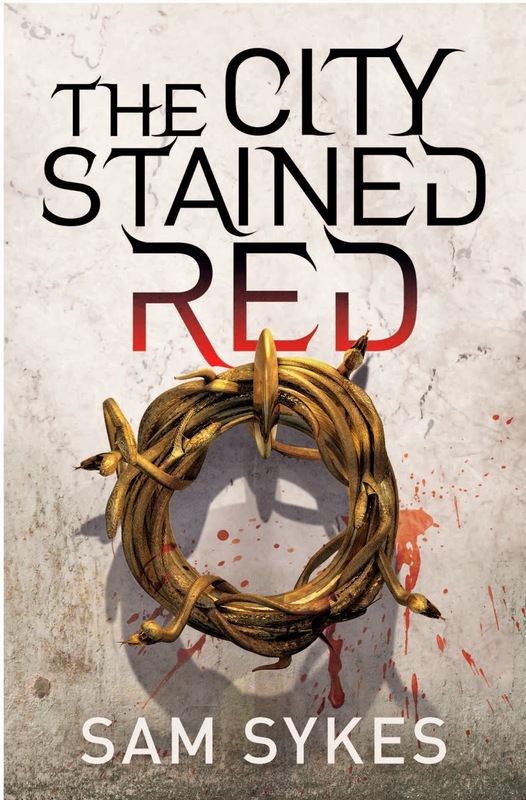 Red Rising is the real please-me-deal in the same way Ender's Game was only more brutal. 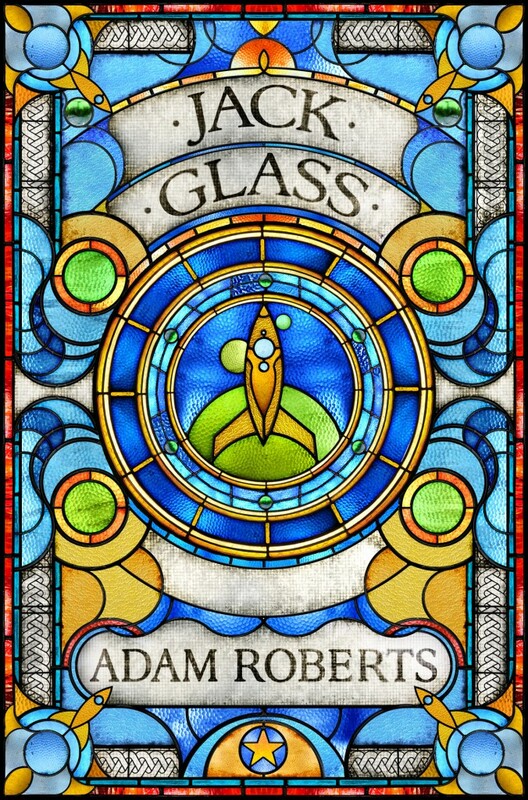 de Bodard's novella lives up to the accolades to date and I look forward to delving into more into this universe. 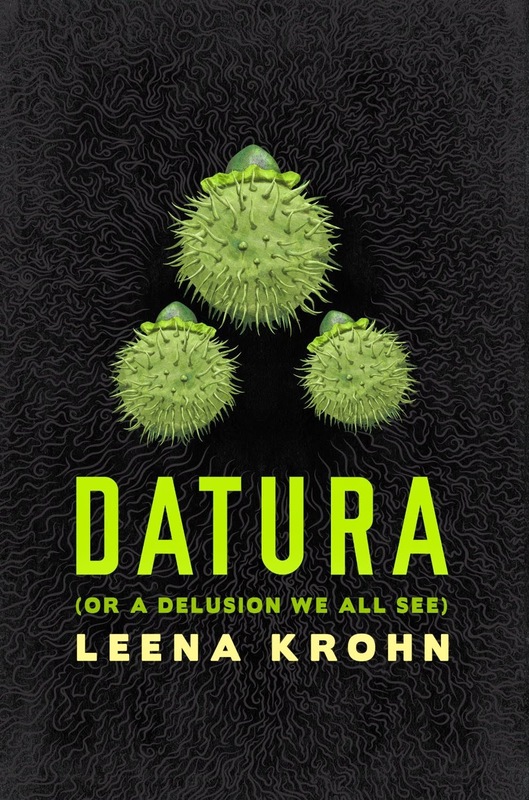 Datura is the stuff that eerie nightmares are made of. I know because it kept giving them to me. Truth and Fear feels very middle-bookish, but the writing has a stark beauty and strangeness that captivated me. 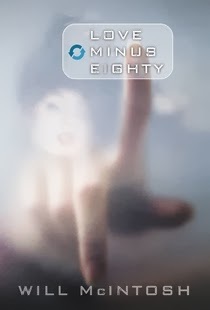 I'm still trying to wrap my head about Murakami's odd little novella. The design by Chip Kidd was worth the price of admission all on it own. 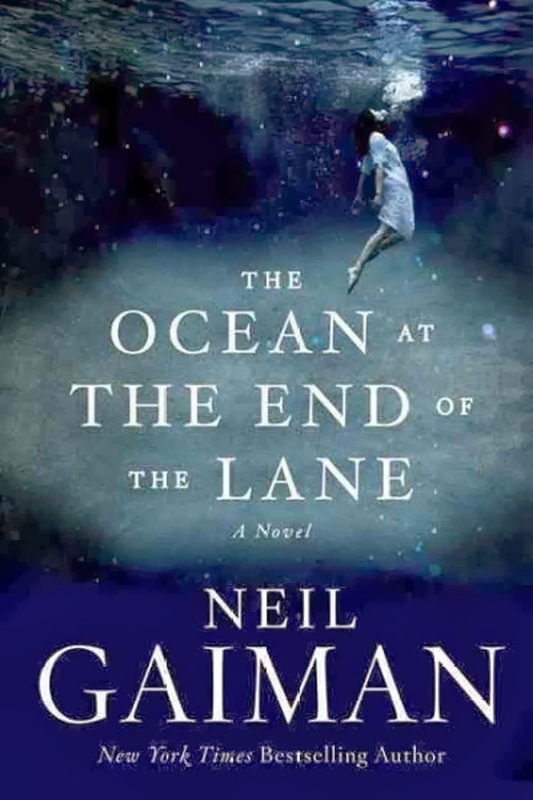 The End of the Sentence gave us a dark a slightly creepy American fairy tale well worth checking out. 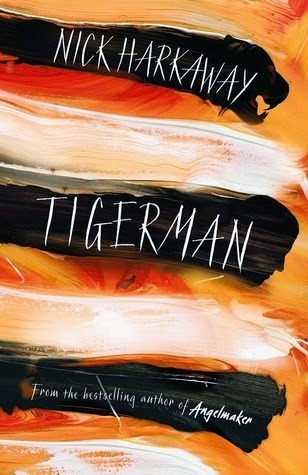 Grossman left me amazed throughout his Magician's series and he was able to close it out quite poignantly. 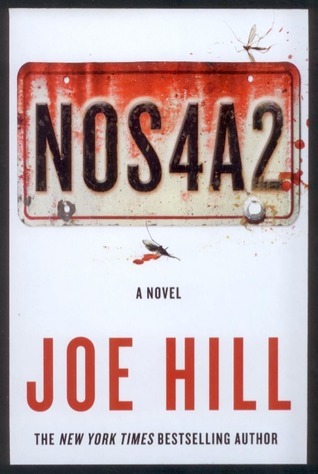 It will be a series well worth re-reading. Cole's finish to the first Shadow Ops arc executed all the goals I had for the series with big screen action on a small page. 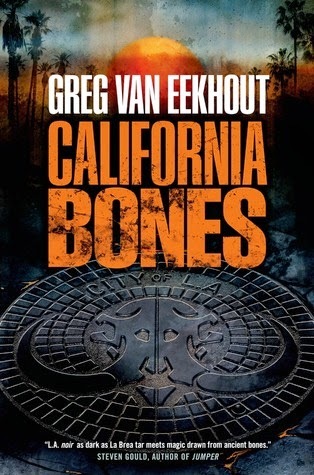 van Eekhout is back in UF after a 5 year absence with a new series that re-imagines California as if ruled by powerful magicians who eat other magicians. Not nearly as dark as it sounds since van Eekhout plays to the lighter side of things more times than not and plays up the thief angle quite well. 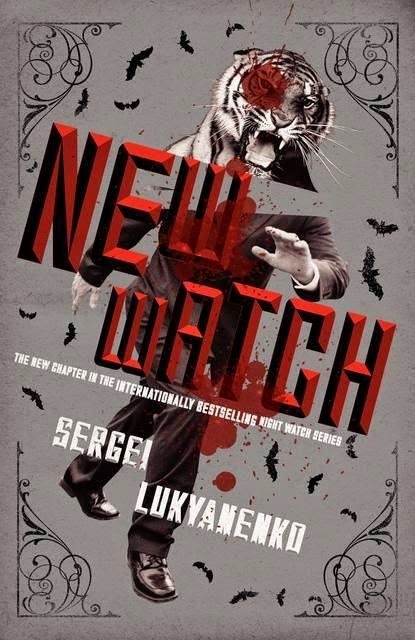 Who knew Lukyanenko wasn't done with the Night Watch series? 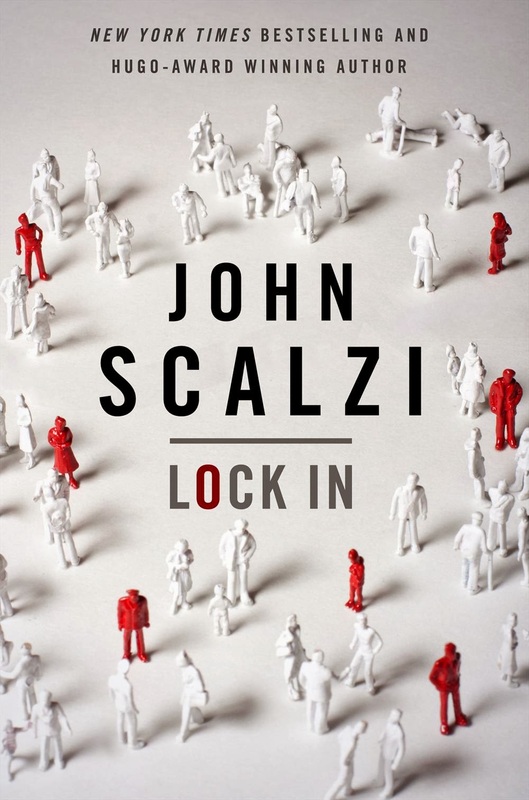 At first I thought this was going to stretch a series too fair as the fourth book really did close most threads off well, but the author managed to dig up a story that is as good as the rest. 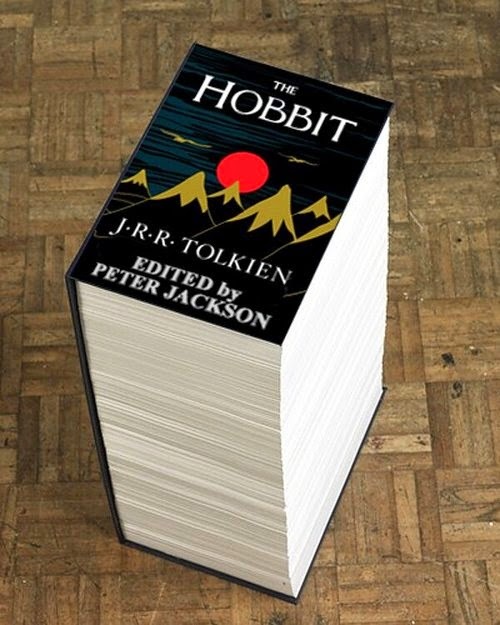 I wasn't sure where to put Harkaway's latest, but I knew it needed to be mentioned. 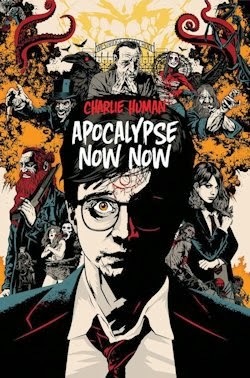 The story involves a a superhero of sorts, an island scheduled for demolition, and a bevy of most likely disreputable men. Though it meanders as Harkaway works tend to do that's the joy of the story. And that twist at the end! OMG, Harkaway is truly l33t. Considering Bennett nabbed this spot in 2012 for The Troupe this shouldn't come as too much of a shock. 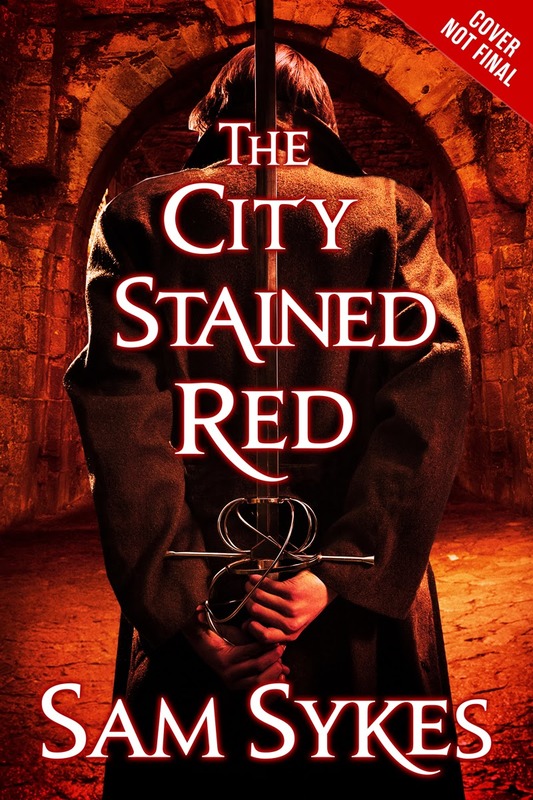 Now who do I have to talk to about the sequel City of Blades getting in my hands ASAP? Don't make me send Sigrud... 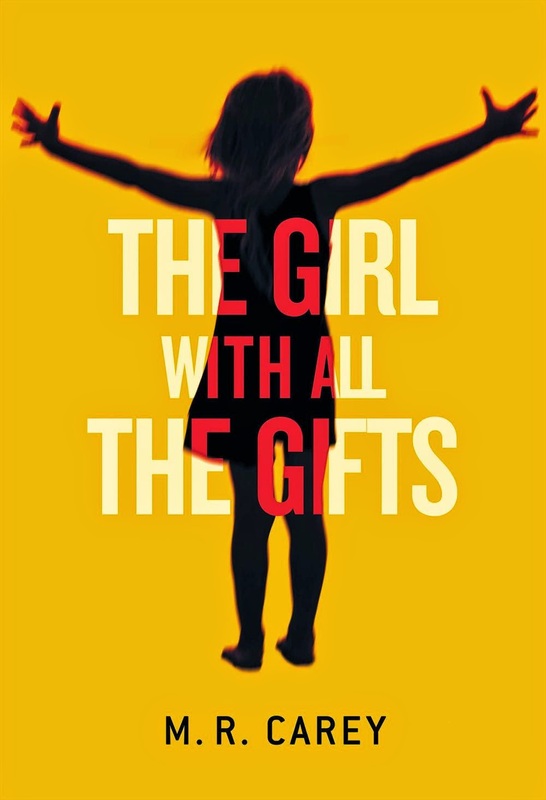 The Girl With All the Gifts and The First Fifteen Lives of Harry August have also stuck with me. These three books are also the ones I keep giving or recommending to friends depending on how their tastes bend. This year a third of the novels I read were not necessarily published this year. It is hard to rank them so here are a few of my favorites: Foundation by Isaac Asimov (re-read and deservedly in print for more than sixty years), American Elsewhere by Robert Jackson Bennett (Bennett has to be the love child of Bradbury. Has to be! ), Late Eclipses by Seanan McGuire (Toby just stole my heart from Dresden), The Lives of Tao by Wesley Chu (Action/Adventure with Aliens FTW), and The Blue Blazes by Chuck Wendig (Badass/drugs are bad/also blue apparently). So what were some of your favorites this year? I owe my first novel to my childhood enemy. I’ve always been fascinated by war. War stories may be exciting or appalling, but always interesting. 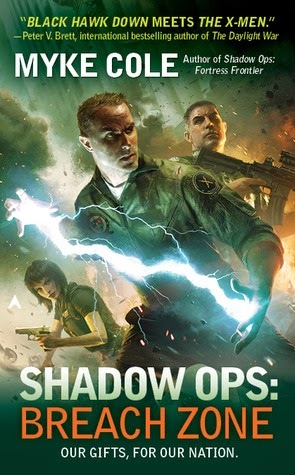 It’s not surprising then that my debut novel from Tor, American Craftsmen, is a modern-day fantasy of military intrigue. 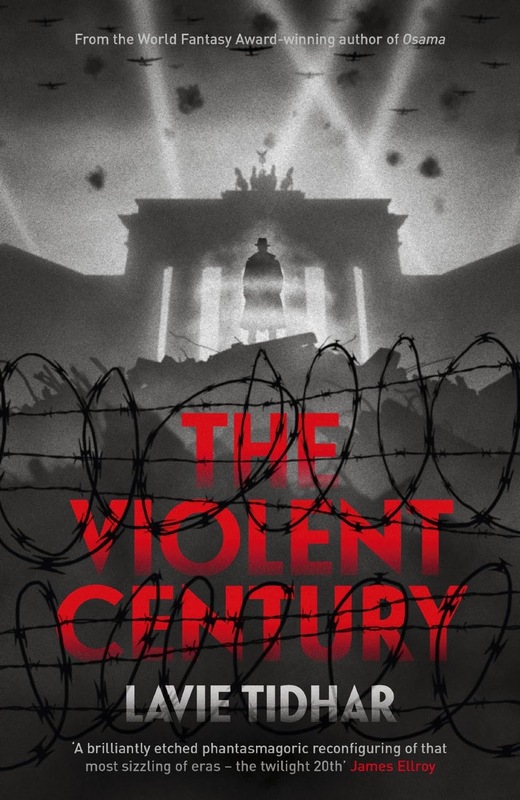 As a kid, from the time I was first selecting which books to read, I was devouring war histories. My mom indulged me with a membership in the Military Book Club. Like many, I was primarily obsessed with the Second World War, with its sweeping strategies and tactics and its grand-scale battles across the globe. What I didn’t realize was that many of the truths of war were hidden in the armchair-general style of nonfiction that I was reading. Then, I read All Quiet on the Western Front, and my childhood enthusiasm for military history became more restrained and thoughtful. For the first time, I acquired an intellectual sense of the personal cost of war for both friend and foe. As an adult, I read more of the oral history-based accounts of war that dealt with the experiences of individual soldiers. In lieu of abstract strategies and tactics, I also developed more of an interest in the equipment and organization that made a difference in combat, if only to improve my play at computer strategy games based on individual campaigns and battles. When I decided to write American Craftsmen, I read special ops and espionage histories and particularly noted the successes, failures, and limitations. Still, all these educational experiences were at a considerable remove from the realities of special operations combat, even if I threw magic into the mix. 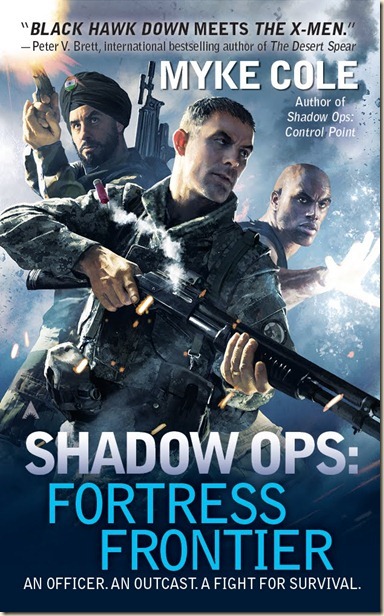 For my novel, especially its opening, I knew I would need primary source material for its real-world military aspects. My main source for much of the immediate detail in American Craftsmen was my long-time friend Dave. Dave served during the First Gulf War and had the personal experiences that I needed to hear. Oddly enough, during my grade school years Dave was my nightmare, an enemy on a scale I haven’t known since. But in high school, we became friends almost for perversity of it. We've maintained this unlikely friendship through his time in the U.S. Naval Academy and his service, and through his civilian life since. Though this wasn't my intention in writing it, people may see a distant echo of our story in the rivalry of two of the characters in my novel. For writing a fantasy thriller, living in Washington DC has definite advantages. I’ve toured the Pentagon, and I’ve made some more friends who are ex-military or ex-intelligence. Also, many of the great Civil War battlefields are a just a short trip from the capital, and my tours of those provided descriptive detail for one section of my book. From living and working in DC, New York, and Tokyo, I’ve also been uncannily close at hand for some of the great terrorist incidents of the last generation. A final war-related theme of American Craftsmen is its multigenerational military families. Again, this concept required some research and thought on my part; in my family, military service has been the exception rather than the rule. As the Scipios were to Roman history, multigenerational military families are a significant part of U.S. history, as one can see in the Lees of the Revolution and the Civil War, and in the stories and real life of Lucian Truscott IV. Elite military families also dovetailed nicely with my concept of secret magical family lineages in the U.S. 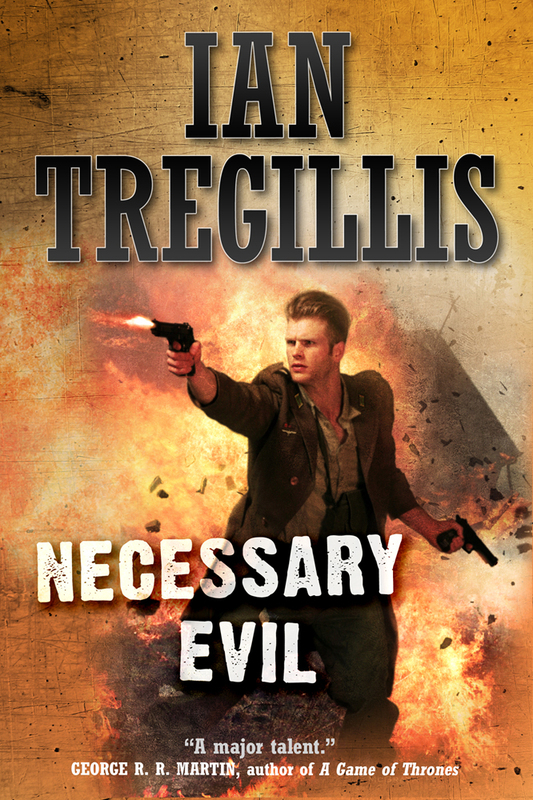 The experience of writing my novel, the first of a three-book series, has taught me how much I still would like to learn about military life and combat. I look forward to more research, reading, and touring, and to hearing more of the comments and stories of soldiers, intelligence officers, veterans, and one particular childhood enemy who’s now my friend. I hope you’ll feel free to contact me or connect with me on the social media platform of your choice. 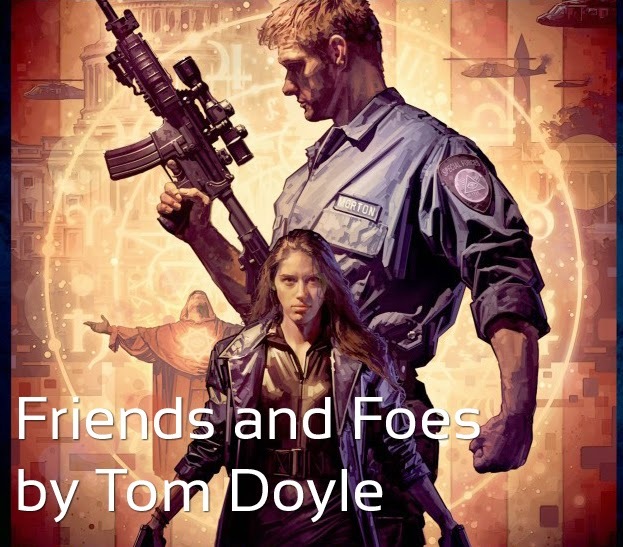 Tom Doyle’s first novel in a three-book contemporary fantasy series from Tor, American Craftsmen, was published in May 2014. 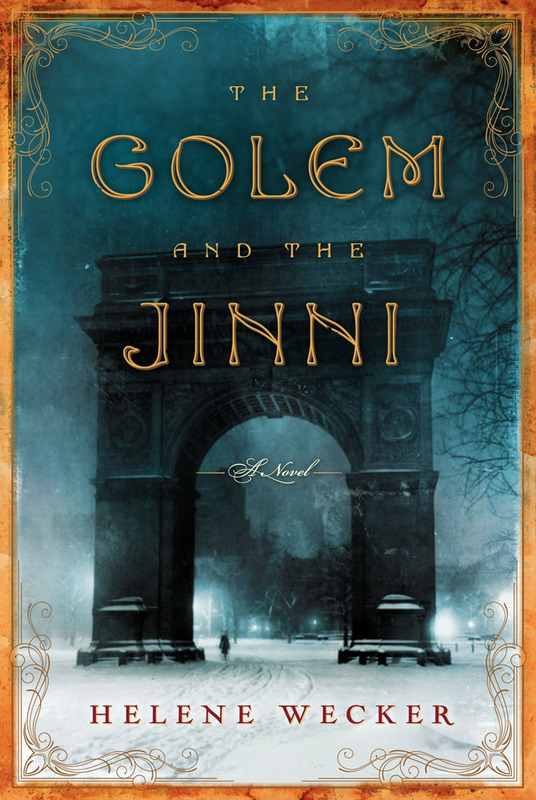 His short fiction collection from Paper Golem Press, The Wizard of Macatawa and Other Stories, includes winners of the Small Press Award and Writers of the Future Award. If you’d like to read more about American Craftsmen or his other stories, please go to his website at www.tomdoylewriter.com. 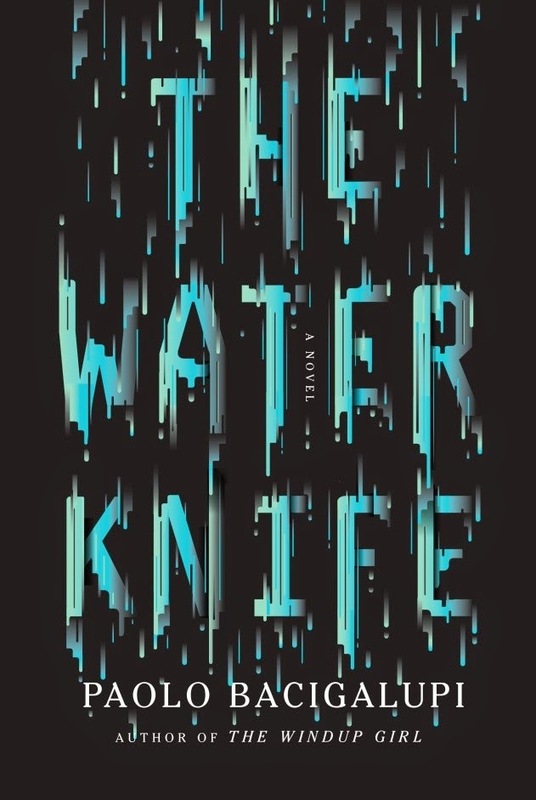 An atmospheric and intrigue-filled novel of dead gods, buried histories, and a mysterious, protean city—from one of America’s most acclaimed young SF writers. 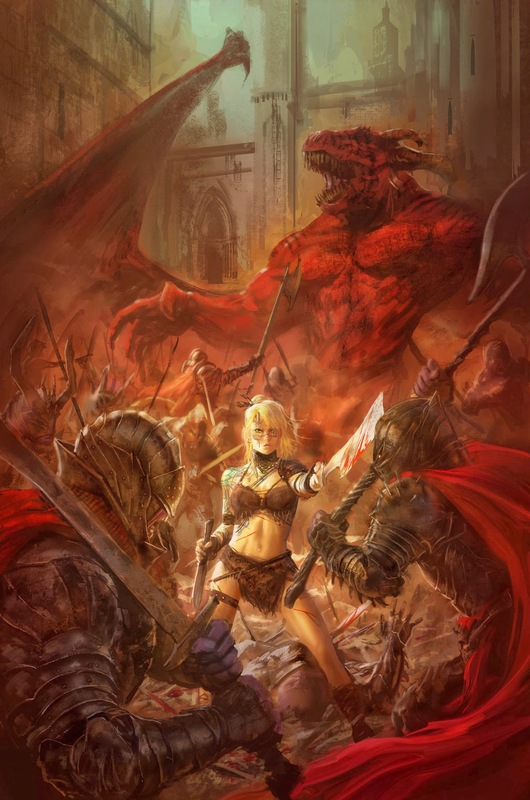 The city of Bulikov once wielded the powers of the gods to conquer the world, enslaving and brutalizing millions—until its divine protectors were killed. Now Bulikov has become just another colonial outpost of the world’s new geopolitical power, but the surreal landscape of the city itself—first shaped, now shattered, by the thousands of miracles its guardians once worked upon it—stands as a constant, haunting reminder of its former supremacy. Into this broken city steps Shara Thivani. Officially, the unassuming young woman is just another junior diplomat sent by Bulikov’s oppressors. Unofficially, she is one of her country’s most accomplished spies, dispatched to catch a murderer. 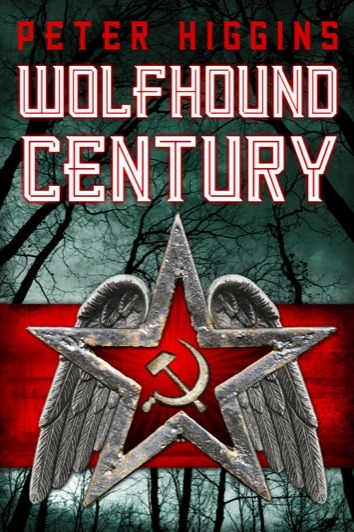 But as Shara pursues the killer, she starts to suspect that the beings who ruled this terrible place may not be as dead as they seem—and that Bulikov’s cruel reign may not yet be over. 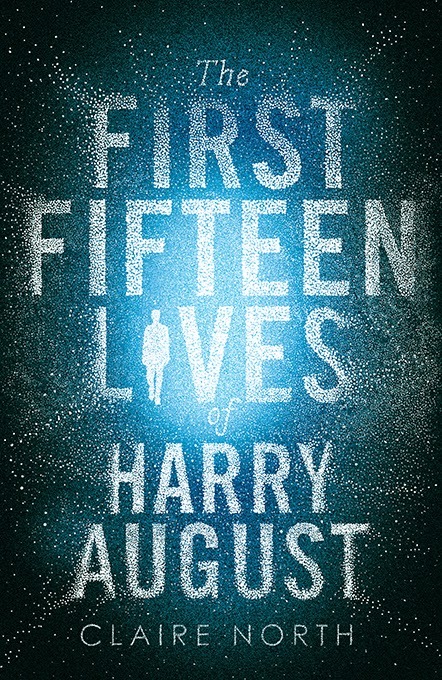 City of Stairs will be out this September. 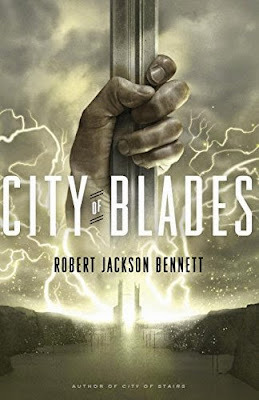 There is also a sequel titled City of Blades that will follow in 2015, most likely, which will also be Bennett's first attempt at a sequel of any sort.